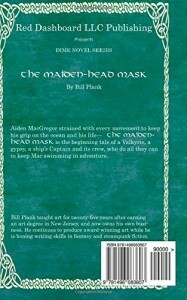 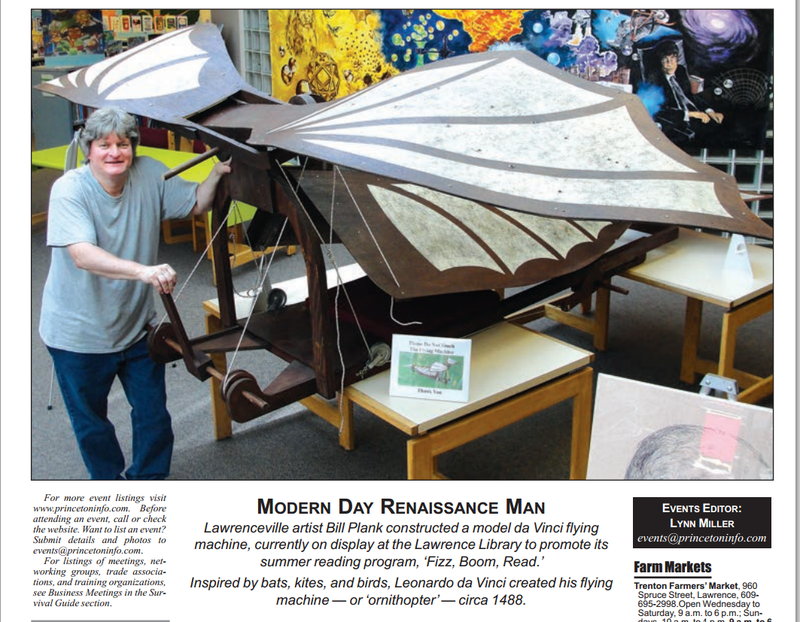 If you’re familiar with Bill Plank’s first book, Maiden-head Mask, then you’ll enjoy chewing on his second. 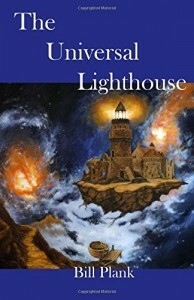 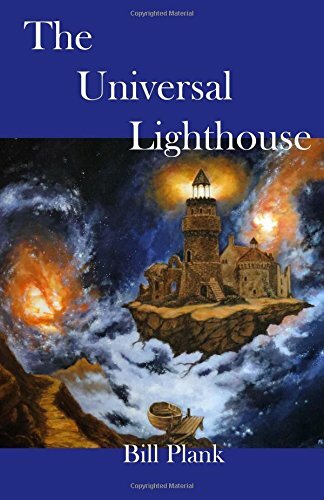 Aiden McGregor makes a comeback as a quarter-master along with Captain Hawks in The Universal Lighthouse. 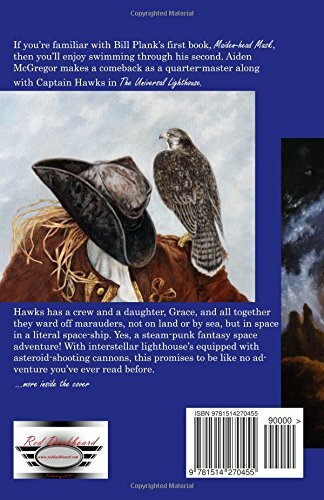 Hawks has a daughter, Grace, and all together they ward off marauders, not on land or by sea, but in space in a literal space-ship. Yes, a steam-punk fantasy space adventure. 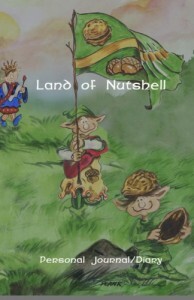 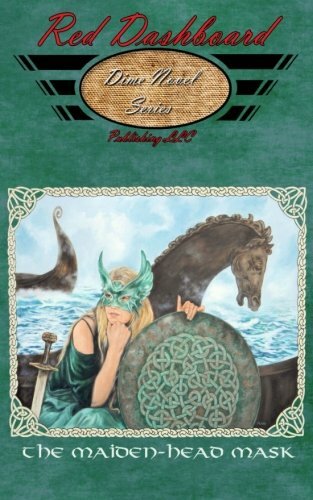 Full-color interior illustrations from Bill’s own artwork/paintings. 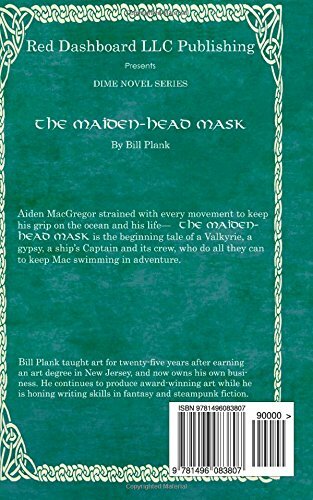 Aiden MacGregor strained with every movement to keep his grip on the ocean and his life—The Maiden-head Mask is a tale of adventure as a Valkyrie, a gypsy, a ships Captain and its crew do all they can to keep Mac swimming in adventure.